Through Accelerate Education’s IDEAL Learning Library, teachers are provided with an innovative and flexible tool to help them meet the individual needs of their students. Teachers gain computer-based educational tools that provide a variety of lessons and assessments not normally found in a traditional classroom environment. This provides instructional alternatives that greatly increase the number and quality of instructional tools available to the teacher. The use of Accelerate Education’s digital curriculum is not limited to individualization, though. Collaborative groups or even entire classes can learn together when the teacher determines that mode of learning is most appropriate. Fully prepared assessments can spare the teacher from the time required to create new ones and free up more time for personal instruction. 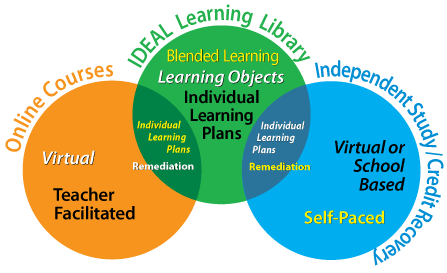 How Does Blended Learning Work? Accelerate will provide participating classrooms access to high quality online curriculum. The teacher can choose to use this curriculum in the most appropriate manner. An entire class can participate in a computer lab setting; collaborative groups can work together at a single work station; or individual students can progress at their own pace on supplementary material. Today’s classroom teacher is expected to use data-driven decision making to individualize instruction and meet the learning needs of each individual student. This is an integral part of the process by which the school meets accountability goals and ensures that each student shows appropriate academic growth. Most teachers though, do not have the resources to do this as effectively as possible. As much as they want to meet the needs of each student, the goal is too often unattainable. The use of digital curriculum is increasing rapidly in K-12 schools—both within traditional classrooms and through the addition of virtual school programs. 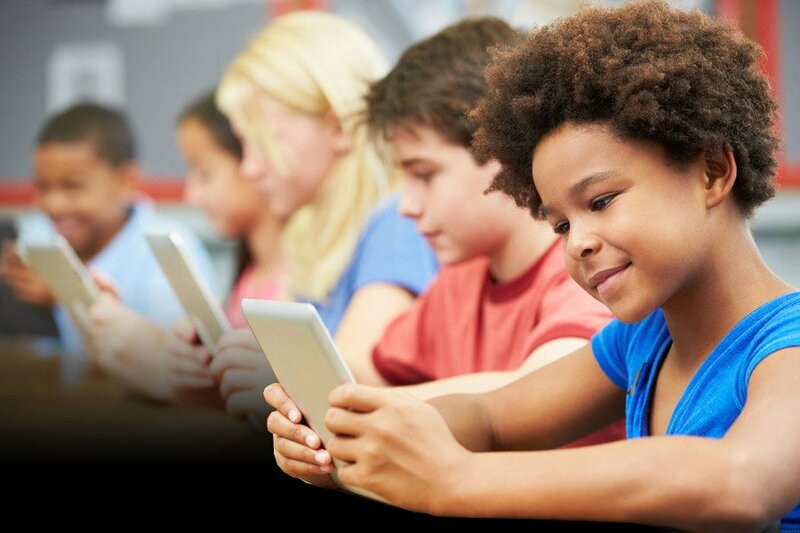 Less expensive technology devices such as iPads and Android tablets allow more and more schools to offer highly interactive digital content. Because of the wider availability of digital devices, many schools are seeking alternatives to the traditional method of content delivery provided by textbooks. The new emphasis on digital delivery of instruction has created an even greater need for customizable courses and for tools that facilitate blended learning—the combination of face-to-face learning experiences with access to digital content and instruction. Learning objects (individual instructional units that can be used separately or together) seem to provide the best solution for schools that want control over how curriculum is constructed and blended. The IDEAL (Individualized Digital Education – Assessed Lessons) Learning Library is a collection of more than 10,000 digital learning objects. Each learning object focuses on a small set of objectives and includes instruction, practice, and assessment. The IDEAL Learning Library offers an unprecedented level of individualization and customization—all delivered in a powerful digital format. With the IDEAL Learning Library, teachers can create individualized learning plans to address each student’s specific needs. Detailed assessment reports help teachers determine each student’s mastery of the objectives in his or her learning plan, leading to more efficient, effective use of student and teacher time. Reading aloud builds many important foundational literacy skills. It introduces vocabulary, provides a model of fluency and expression, and helps children understand reading for pleasure. Shared reading provides struggling readers with support. 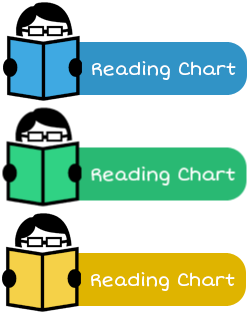 It builds sight word knowledge and establishes reading fluency, while introducing reading materials that students may not experience on their own. As our students work through their daily lessons, they read aloud a weekly story that uses high-frequency sight words and introduces new vocabulary. Students listen to the story being read by an engaging reader who reads with expression and models fluency. They also read the story with their teacher or learning coach. To demonstrate their fluency, students record themselves reading the story and submits the recording to their teacher, who scores the recording with a rubric. 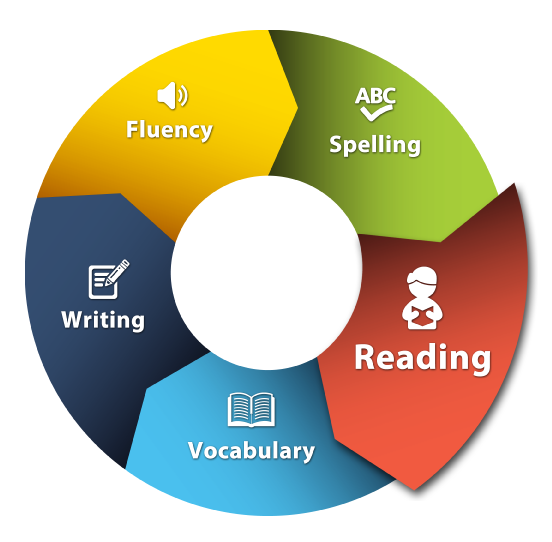 Reading independently is a most critical step in the development of children’s literacy. Several researchers have cited independent reading as the best predictor of reading achievement. Our students’ reading levels are assessed throughout the year and assigned “just right books” through our independent reading program. Students are also able to choose books on their own. Whether reading independently or reading aloud, students experience a variety of reading materials, such as poetry, drama, fiction and non-fiction. Foundational reading materials include sight words and phonics. As research supports that students should encounter a new word multiple times in order to comprehend its meaning, we have incorporated several opportunities for students to interact with new vocabulary. Students are provided digital activities, such as interactive games, crossword puzzles, and worksheets to reinforce the acquisition of the new vocabulary. Each academic year in their writing, students demonstrate increasing sophistication in all aspects of language use, from vocabulary and syntax to the development and organization of ideas. Students advancing through the grades are expected to meet each year’s grade-specific standards and retain or further develop skills and understandings mastered in preceding grades. Each week, students complete handwriting exercises that focus on either letter formation, sight words, vocabulary, spelling, or grammar. Several tools are available to students as they work through the various steps involved in the writing process, such as planning, drafting, revising, editing, and publishing. Both shared and independent writing opportunities are presented to the students. Communication is an essential skill in literacy and our students are required to demonstrate their mastery of the English language by speaking and listening. Students must be able to organize and develop presentations that support their findings with evidence so that listeners can follow their line of reasoning. Students are required to use digital media to express information and enhance understanding of presentations. Students complete a story retell, which reinforces their comprehension skills, but also requires them to organize and develop their thoughts. Students listen to various audio recordings from spelling words to phrases and sentences to full stories. Students also meet with their teacher regularly, where they demonstrate their acquired knowledge. Accelerate Education provides online education courses for Kindergarten through 12th grade to meet the needs of all students, from at-risk students who had trouble succeeding in the traditional classroom to high achieving students seeking classes their schools cannot provide for them. Copyright © 2018 Accelerate Education. All Rights Reserved.